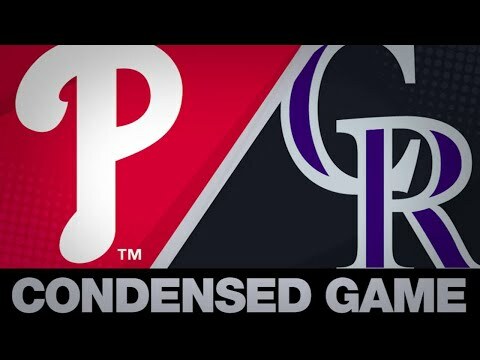 Rusin is on the 10-day injured list with upper-back discomfort and is likely to remain shelved until at least the early part of May. Murphy suffered an avulsion fracture of the left index finger and has landed on the 10-day injured list. It is undetermined if he will be activated prior to Wednesday's game versus the Nationals. Freeland is dealing with a blister on his left middle finger and has been designated for the 10-day injured list as a result. He is expected to return Monday against the Brewers. Dahl is not expected to suit up against the Nationals on Tuesday as he is to be rested. 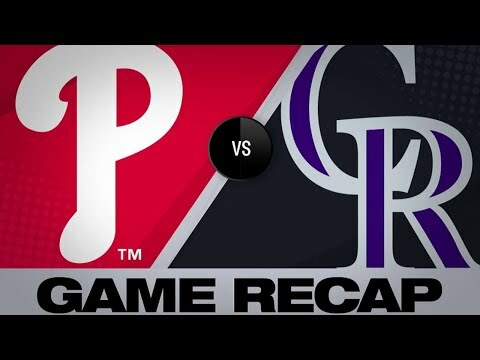 Arenado is absent from the starting lineup for Saturday's game against the Phillies as he will be given a day of rest.